Central Florida is no stranger to severe weather. Being the lightning strike capital of the world, those that live in central Florida have come to expect the afternoon thundershower as a normal part of life. But what about when the weather turns really nasty and a hurricane is barreling toward Disney World? 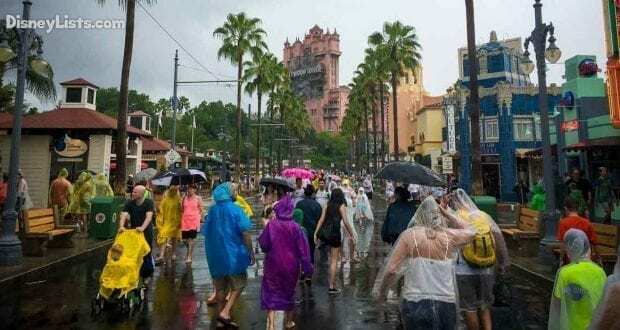 Knowing how good Disney is at the smallest of details, it’s not surprising that Disney World has plenty of safety procedures in place for guests and cast members alike during such a weather event. Here is what you need to know about hurricanes and Disney World. The hurricane season begins June 1 and runs through November 30. Usually a hurricane in June or July is rare, but it can happen. Hurricanes in August and September are more likely. And while the likelihood decreases, hurricanes in October and November are possible. Most recently, Hurricane Matthew in October 2016 and Hurricane Irma in September 2017, impacted Disney World operations. It is rare, but hurricanes have prompted closures at Disney World. Disney World, Universal and Sea World all closed for the first time ever in 1999 as Hurricane Floyd threatened Florida in September of that year. The storm changed course and did not impact the area. In 2004, the big three closed during a string of hurricanes: Charley (August), Frances (September) and Jeanne (September). Frances caused the most problems and closed several attractions for two days. Animal Kingdom and Disney’s Hollywood Studios (at that time MGM Studios) closed for three days. Charley only affected the parks for one day. Hurricane Matthew in 2016 closed Disney World for one evening and a full day because of the threat to the Orlando area in early October. Hurricane Irma, a category 4 hurricane that hit Central Florida directly in September 2017, closed Disney World Parks for two full days. Other events like the second night of Night of Joy and Mickey’s Not So Scary Halloween Party also were cancelled. We cannot guarantee availability of similar accommodations for the new travel dates. 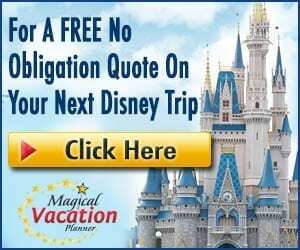 All amounts you paid to Disney for rooms, theme park tickets, dining plans and other Disney products and services will be applied toward your new reservation. What if you happen to already be on property when a hurricane is approaching or affecting Disney World operations? If you are able to get out of a storm, it’s not only the safest option, but will also reduce the strain on limited resources. However, with hundreds of thousands of visitors in Orlando at any given time, many of whom have flown in, what if you are unable to leave? When the State of Florida declares a state of emergency officials begin working to ensure Disaster Relief Centers are manned by professionals ready to offer services as needed. In the most extreme and unlikely situation, guests would be evacuated off Disney property to these secure locations. The more likely scenario would be guests waiting out the storm in their Disney Resort. As hurricanes approach, the resorts prepare for handling guests in the event of a direct hit. Disney World will have supplies and personnel on hand to ensure guests have adequate supplies such as bottled water and food in the event of power outages. In the days ahead of the storm, guests might prepare ahead of time by purchasing their own packaged food and bottled water for their own peace of mind. Disney World has always kept the safety of their guests a top priority, and during a hurricane, that doesn’t change. 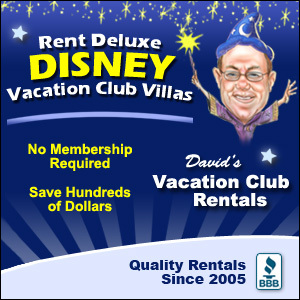 Be assured that Disney will do all that it can for their guests. Just kidding. This is a complete (though persistent) myth. The myth started with the circulation of a famous photo of the castle being constructed with the entire top spire being lifted into place with a crane. It didn’t take long for the hurricane rumor to start. While the spires on the castle can be removed, it takes several days and a large crane to do so, neither of which is practical when a hurricane is quickly approaching. Instead the castle was built to withstand winds of over 110 mph with a 600-ton steel frame and 10-inch concrete walls. It’s definitely not going anywhere during a hurricane. The preparation for a hurricane begins in May when grounds crews focus on removing any branches or other items that could cause damage during a hurricane. Prior to storm arrival cast members know exactly what needs to be tied down or brought inside. The real magic happens during and right after the hurricane passes. During a hurricane such as Irma, approximately 5,000 cast members will stay on property. In addition to hotel staff, cast members on stand by for clean-up spend the night in the parks. Cots are set up in the Magic Kingdom tunnels and other buildings around property, and board games and the like are on hand while cast members wait for the storm to pass. As soon as is safe, those cast members descend upon the parks to clean up and get set for the reopening the following day. If we haven’t said it recently, THANK YOU amazing cast members. Your commitment to excellence is inspiring and we love you.